Garmin has introduced their new Aviation watch for 2017. 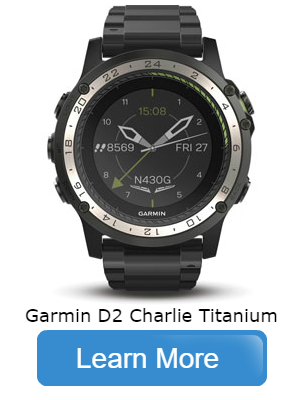 The D2 Charlie is the latest model in Garmin’s D2 series, the question I asked myself after looking over the specs was how much of an upgrade this represents to the previous Bravo iteration of the D2 series. Why do I need the D2 Charlie? Are you a pilot? Do you like tech and staying as up to date as possible with technology? Then yes. 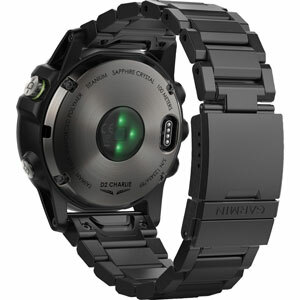 That was a joke, but it does raise a question; how is this watch designed for pilots? 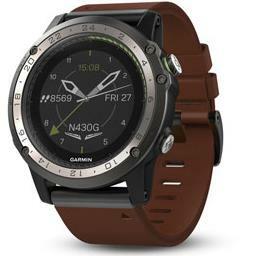 Garmin has taken the time to make tailored products for each of their main categories (Recreation, Marine and Aviation). 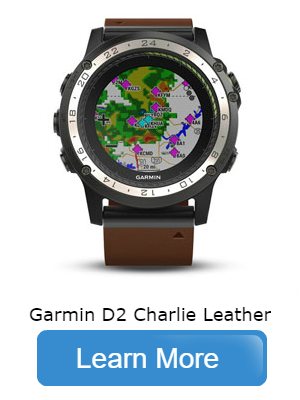 If you’re seriously contemplating the D2 Charlie, you will want to know what makes this a great watch and if you're a pilot, you'll want to know whether it will actually make a difference. 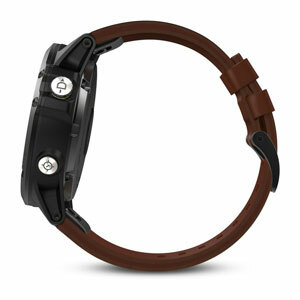 In this section, I’ll highlight some of the most prominent features of the watch. The Leather version has arrived in store, and we have stock available here. The Titanium model stock shipment is set to arrive in September; we will have exact dates as we get closer to the date. 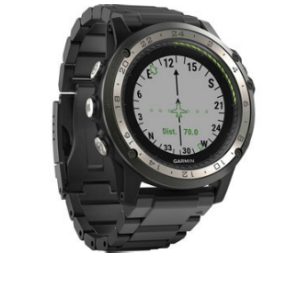 The D2 Charlie is a powerhouse GPS watch; it runs on the fenix five operating system as opposed to the fenix three operating system which is what the D2 Bravo operates on. The D2 Charlie also utilises more powerful aviation modes like the dynamic map, NEXRAD weather and NAVAID. 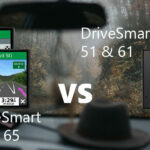 These features for the D2 Charlie show that Garmin has been listening to its audience. One of the big complaints with the Bravo was a lack of map information when in aviation mode (country borders, cities, water bodies) this has never been addressed in the Bravo series as the memory capacity made it impossible to store that much data. The 16GB available on the Charlie has now made this possible. 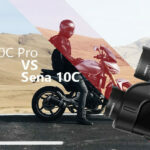 Do these features sound like they would make a difference in your cockpit, or is the watch's all round use the most important aspect? In the following section, we've provided a breakdown on what's changed since the Bravo version of the watch. What's changed from the D2 Bravo? 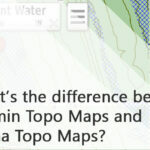 The following information is from the specification list provided by Garmin on both the D2 Bravo and the D2 Charlie. Surprisingly, despite the Titanium Bezel as opposed to the heavier Stainless Steel the D2 Charlie weighs a little more than D2 Bravo in all aspects except the Titanium Band.